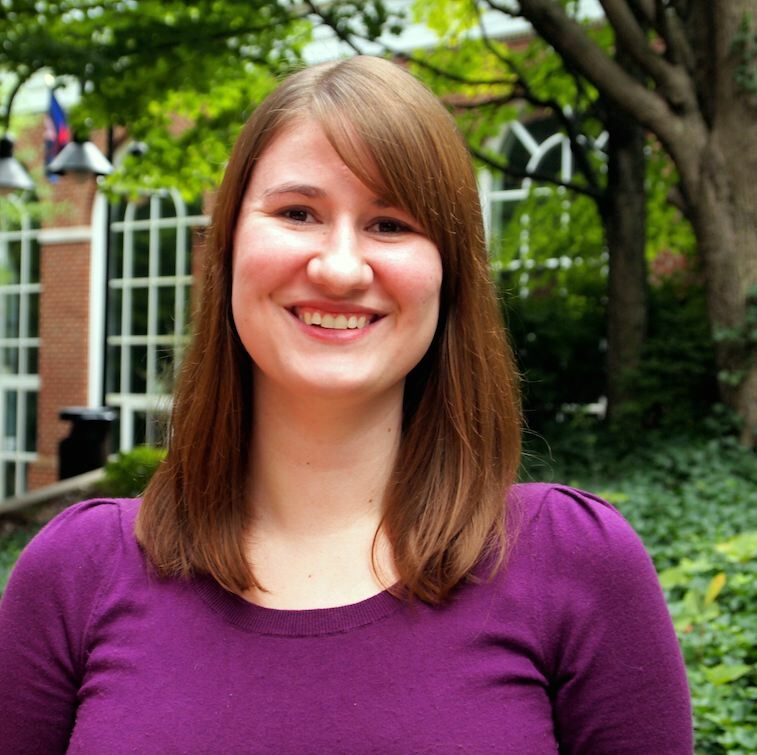 Courtney is lead of statistical and methodological consulting and training activities at the Center for Open Science (COS; https://cos.io) that aims to increase openness, integrity, and reproducibility of scientific research. In that position she collaborates with researchers and stakeholders across scientific disciplines and organizations to increase awareness of the issues leading to low levels of reproducibility and to guide researchers through implementing new statistical, methodological, and workflow approaches to help increase the reproducibility of their work. She has served as the in-house statistician for COS projects include the Reproducibility Project: Psychology, Reproducibility Project: Cancer Biology, and Evaluating Registered Reports, as well as given over 50 workshops on Reproducible Research Practices and worked with over 200 researchers on individual methodological consultations. Courtney received her PhD in Social Psychology with a minor in Quantitative Psychology from the University of California, Davis, MA in Social Psychology from UC Davis, and earned a BA in Psychology from Barnard College, Columbia University.